In his latest podcast, Rick Otton, a highly-sought after property coach and best-selling author, shares solutions to the most common mistakes that property investors make when they’re trying to create a property portfolio. More exclusive podcast episodes can be accessed at WeBuyHousesRadio.com. Property investors must also look out for any vested interests hiding behind the articles they are reading. Rick Otton, a highly-sought after property coach and best-selling author, reveals some of the most comment property mistakes many investors make in the newest podcast recording for We Buy Houses Radio. “I admit that when I first bought a house for sale, I didn’t know what to do with it. It’s just what everybody did to get wealthy, so I kind of went along with what they were doing. It was only later that I realized that not knowing what you want to achieve when you do anything is a big mistake,” said Mr. Otton. “Another common mistake when doing research on what property to buy, is by relying too much on ‘hot spot’ lists published on glossy property magazines. You have to understand that by the time the magazine hits the newsstands, the information is already stale and it’s already time to move out of that so called ‘hotspot.’ This is because the publication process for magazines take months before the article gets approved, printed, and then finally released to the market,” he added. 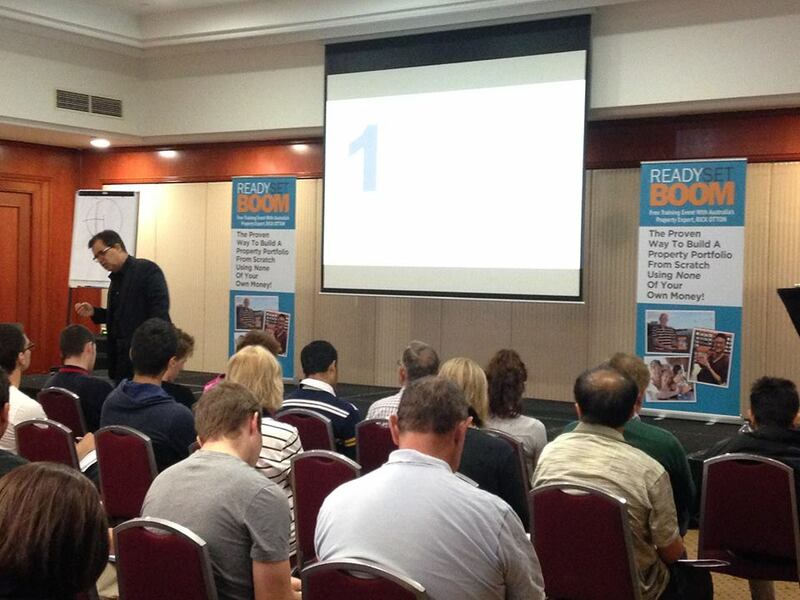 “Property investors must also look out for any vested interests hiding behind the articles they are reading. Articles often point out places where there is a ‘boom,’ but when you look at the byline, you find out that the entire piece was written by a real estate agent or sponsored by a developer. Those people with a vested interest in an article always have something to gain out of the information they’re sending out, so be vigilant,” Mr. Otton discussed further. Mr. Otton then said in a recent interview for We Buy Houses Radio that a great solution to learn the basic dos and don’ts of property investment is to find great materials and supplements on the topic. “I always make sure that the podcasts uploaded into We Buy Houses Radio are not only informative, but also timely and relevant, so if you’re an aspiring property investor, the podcast and all the other materials available for download in the website would go a long way for your dream of building wealth through a property portfolio,” according to Mr. Otton. The We Buy Houses Radio is a weekly broadcast featuring Rick Otton and his creative solutions on how to solve common property problems. 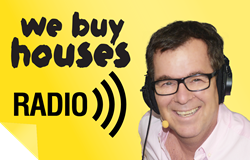 Visit http://WeBuyHousesRadio.com/ to catch all of the episodes and transcripts. Australian property investment specialist, Rick Otton, has been developing, sharing, and teaching his innovative real estate strategies for 23 years. As the founder and CEO of We Buy Houses, which operates in the US, UK, Australia, and New Zealand, he is known for introducing cutting-edge techniques that have enabled previously disenfranchised people to get out of the rental cycle and into their own homes. 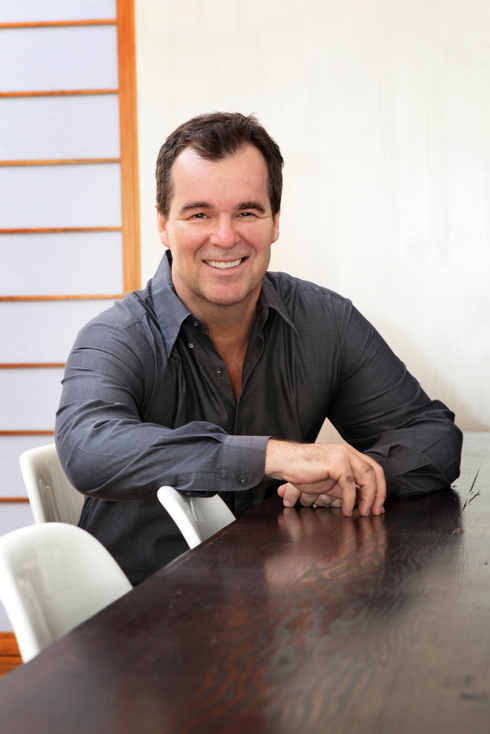 His innovative low-risk, high-reward approach to Australian real estate investing has been featured in a variety of television programs and magazines, including Today Tonight, Hot Property, and Australian Property Investor. His real estate book, published in 2012, "How To Buy A House For A Dollar," was voted by Money Magazine and Dymocks Book stores as one of the Top 10 Most Popular Finance Titles for 2013. As well as conducting free seminars, workshops, and conferences in the UK and Australia, Mr. Otton releases a weekly podcast on iTunes, Creative Real Estate. In these, he shares examples of real transactions, and you can listen to his students share their own experiences using his strategies.